Top 6 Falmouth festivals worth a visit. If you are planning on booking a family holiday in southern Cornwall sometime soon, you and your family are in for a real treat. As you will see from the following article, there is wide variety of fun activities to enjoy in this beautiful part of the country. All kids love seeing big machines at work, creating and destroying and making lots of the noise in the process. This is why any trip to Cornwall should include a stop at Wheal Martyn where you can see up close large drills blasting through china clay. As well as the drilling, there is also an array of audio-visual displays and interactive exhibits that take children and adults alike on a trip through the history books. 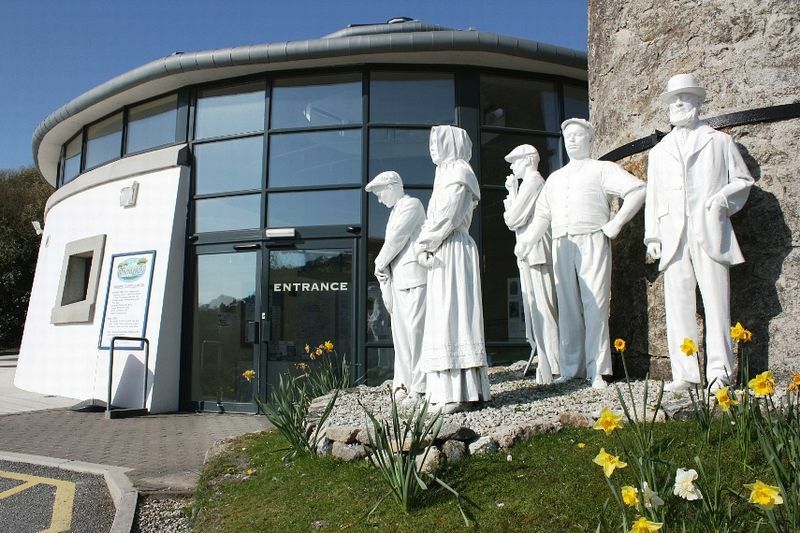 As well as having lots of fun, you are all bound to learn something about Cornish china clay. 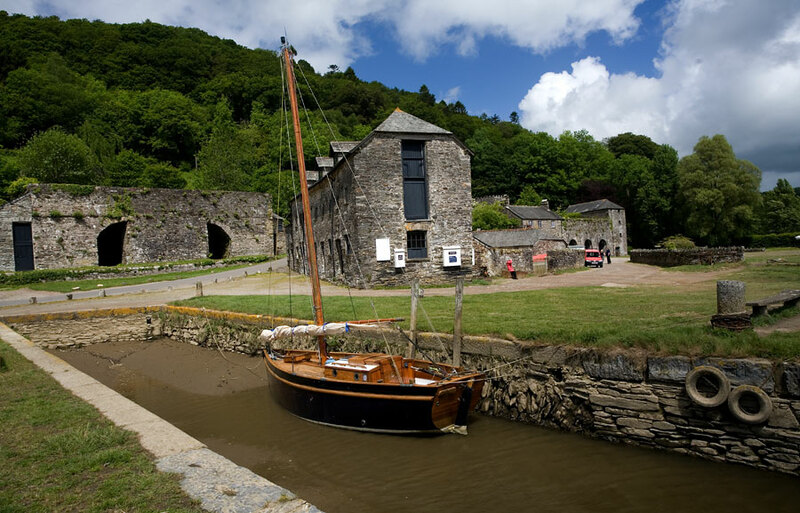 If you are interested in learning more about Cornwall’s rich and fascinating mining history, want to do something fun together as a family or a bit of both; you should head to Cotehele Quay. From there you can take part in a guided canoe trip along the River Tamar. 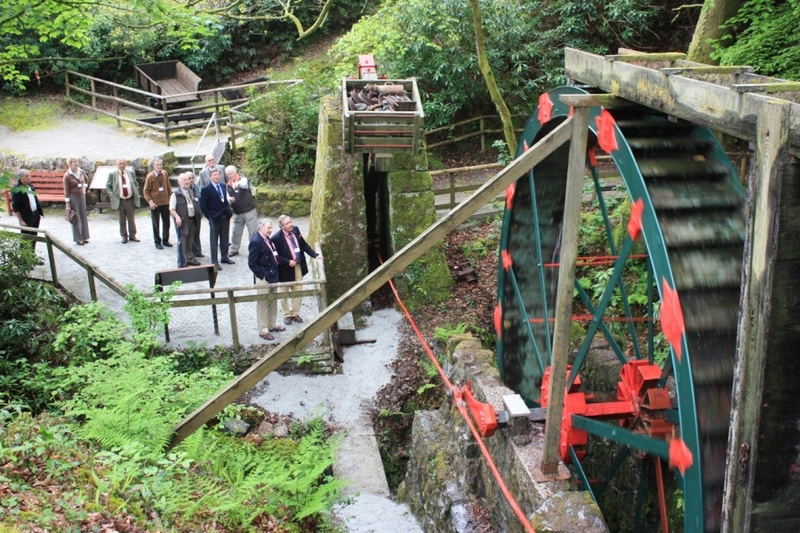 Not only is it a lot of fun, but it gets you working as a team as you all have to help to manoeuvre your boat along the river, avoiding the steep woodland at either sides, dotted by quays, mining chimneys and old boatyards that hint at the area’s busy past. 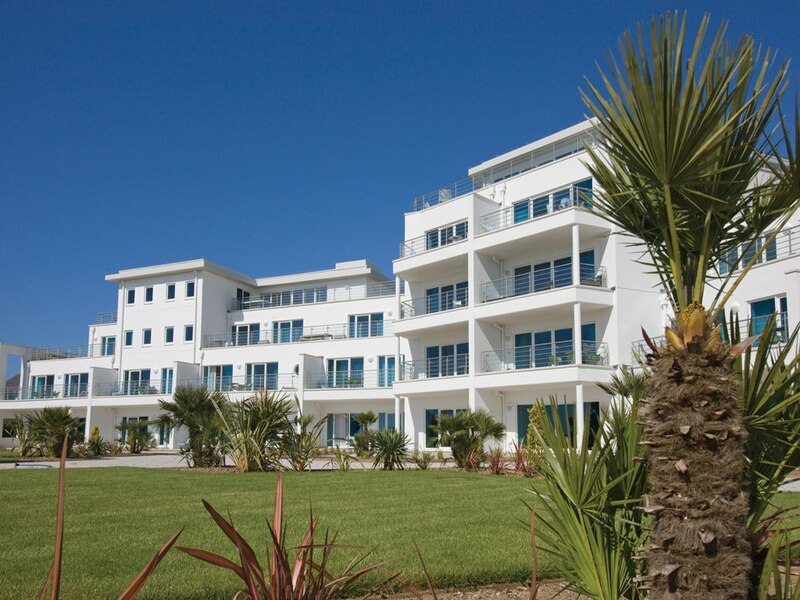 Cornwall is known for its natural beauty, both along the coast and more inland. Golitha Falls Nature Reserve is a particularly grand example of this. 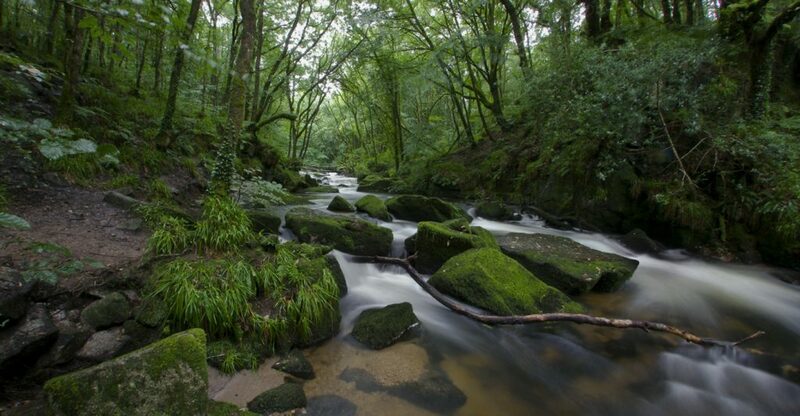 Located along the River Fowey, the nature reserve is said to be home to the Cornish Piskies, a tribe of fairies. It is also jam-packed full of of fun for your children – footpaths, stepping stones, bridges and the highlight – the waterfall that lends it’s name to the park. If you have basic experience of sailing you can take a mini-cruiser along the Mylor Creek, if not you can just take out a little motorboat and take some binoculars for the children to spot seals, peregrines, herons and if you are particularly lucky – dolphins. There are plenty of places to anchor up for something to eat and drink, such as the Tregothnan’s Tea Bar or Pandora Inn. 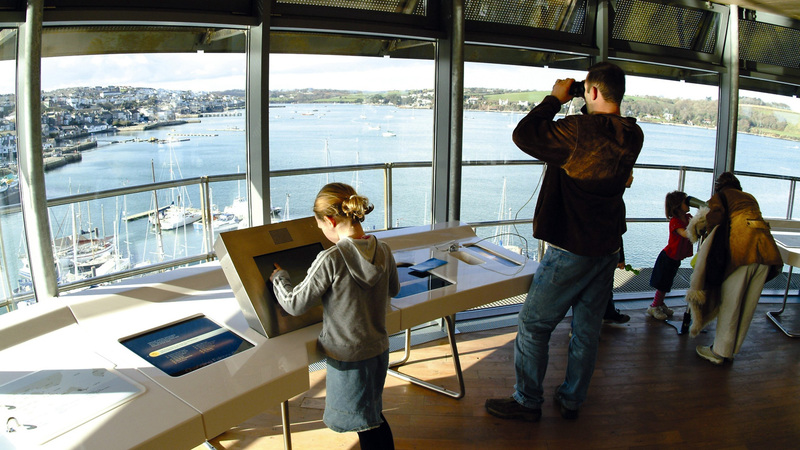 As a large part of a holiday in Cornwall includes a lot of sea-based activities, the National Maritime Museum in Falmouth is a good place to visit to learn more of Cornish and British history on the seas. Kids can pretend to be a lifeguard, play dress up as a pilot and sit inside a helicopter. 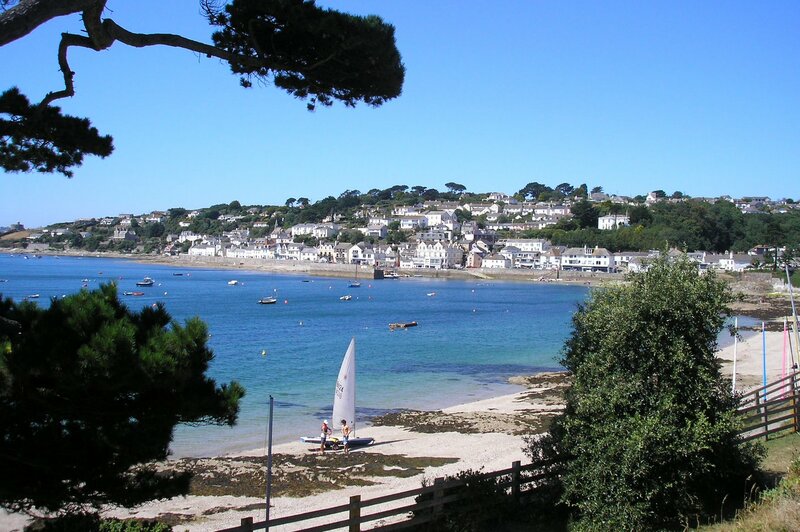 There are a wide variety of exhibits and you can experience what it might be like to be a local fisherman by taking a 20 minute boat trip starting at Prince of Wales Pier that takes you to St Mawes; which is an excellent place to have a pasty on the pristine beach. Obviously one of the most stunning things about Cornwall is its dramatic coast. 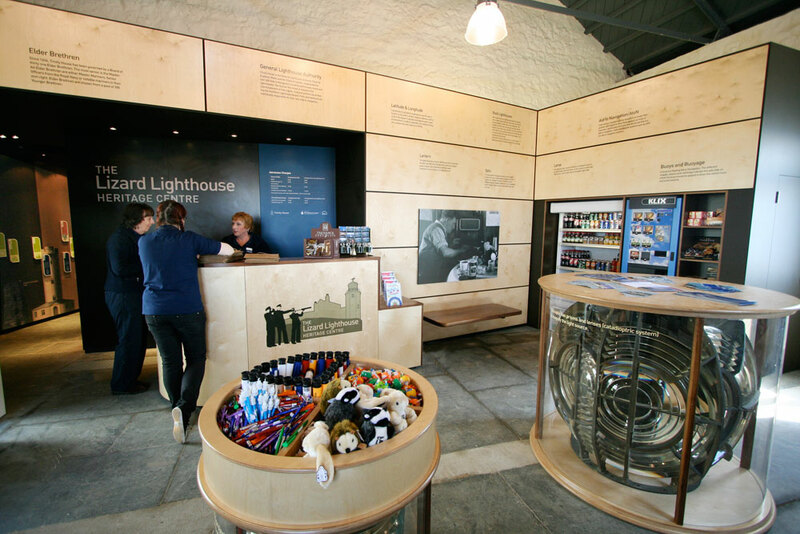 To learn more about the job of Cornish lighthouse keepers, head over to Lizard Lighthouse Heritage Centre. From there your children will enjoy climbing the tower, setting off the foghorn and building their own lighthouse. When they are full of excitement you can then take a wander round the area and be sure to check out Lizard Point. Although it is not too tiring a walk, the pathway does take you close to the edge of the cliff – so be careful. Round the day off by strolling into the village for a renowned Annie’s pasty and watch a local craftsman turn serpentine rock in one of the many gift shops. What kid doesn’t like monkeys? Surely the answer to that question is none whatsoever. 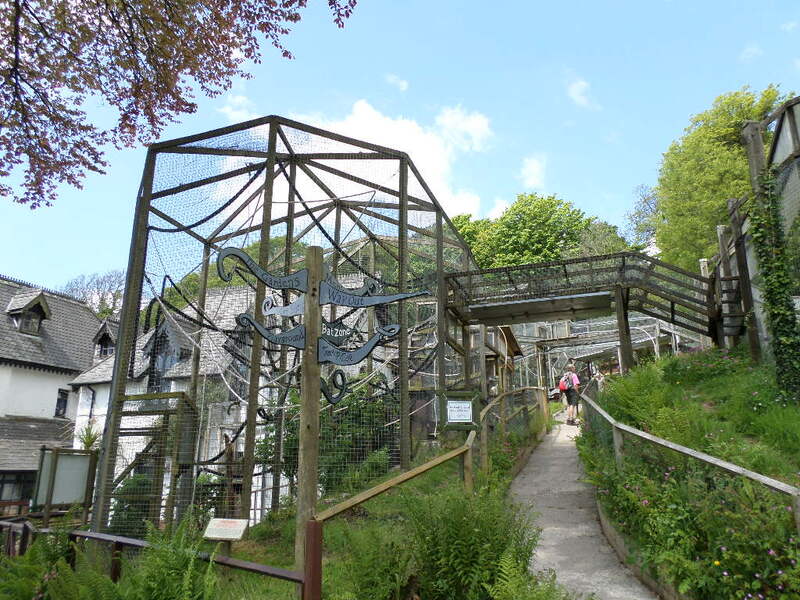 The Monkey Sanctuary in St Martin’s, Looe therefore is a must-visit destination. It is the perfect place to let your cheeky little monkeys get up close and personal with other cheeky little (and bigger) monkeys. There are 39 different individual monkeys, from the Capuchin monkey, Woolly monkey and Barbary Macaque breeds – all with their own very different personalities. The sanctuary is perfectly located to Tencreek Holiday Park, which offers great family-friendly accommodation. 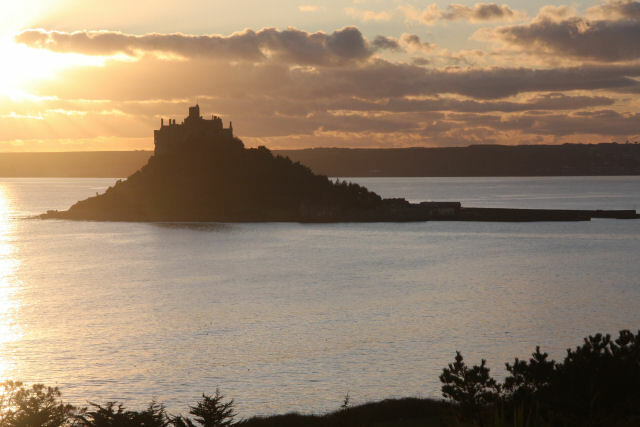 A trip to Cornwall is incomplete without taking a visit to St Michael’s Mount. This is said to be the home of an infamous giant who was killed by a wily and brave lad from the local town. It is a lot of fun to walk along the pathway following the various clues that lead to castle turrets, while looking for the giant’s stone heart etched into the path. If you time your trip well, you may be able to walk along the pathway to the castle one way, and ferry it back the way after the tide has come in. This can help to make it feel like you have taken a trip back in time or to a very foreign and forgotten place.